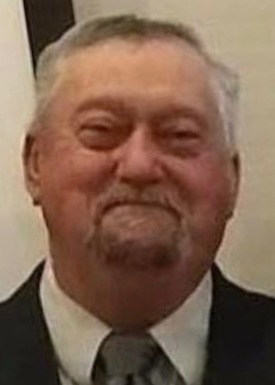 William Leroy Farthing, 75, passed away Saturday, April 13, 2019, at Hospice of Dayton following a brief illness. He leaves his wife, Ruth Ellen (Slone) Farthing; daughter, Melissa Rodgers and companion Daniel Lee; daughter, Leah (Jason) Mahrt; daughter, Casey Farthing and fiancé Chris Shelton; son, William Farthing; grandchildren, Riley, Matthew and Nathan Mahrt; William and Hunter Boyle; Devin Carter; Harleigh and Christopher Shelton; Layla and William Farthing. Besides his parents, he was preceded in death by his sister, Eileen Bailey. He was born on January 22, 1944 in Dayton, Ohio to Leroy and Helen (McElwee) Farthing. 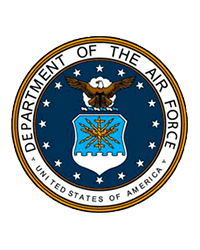 After graduating from Miamisburg High School, he served in the United States Air Force and was employed in various different professions while volunteering with the American Legion, Children’s Miracle Network and the Fairborn Senior Center. He was a member of the Fairborn Lions, Fairborn Senior Center and was proud, along with his wife, to be named King and Queen of the Fairborn Sweet Corn Festival. Leroy was an avid golfer, enjoyed cooking, reading and traveling whenever possible. A service to celebrate his life will be held on Tuesday, April 23, 2019, at 11:30 A.M. at the Fairborn Senior Center, 325 N. Third St., Fairborn, Pastor Chris Tannreuther officiating. A reception and gathering of family and friends will follow the service. In lieu of flowers, memorial contributions may be made to the Fairborn Senior Center. 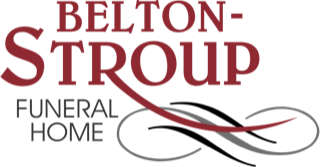 Arrangements in care of Belton-Stroup Funeral Home, Fairborn. There's still time to send flowers to the Celebration of Life at the Fairborn Senior Center at 11:30 AM on April 23, 2019.